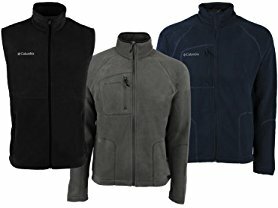 Today (9/14) only select Columbia Men's Fleece Vests and Jackets start at only $25.99 (Reg. $50+)! Several color options available. Sizes S-3XL. Hurry before selection sells out!